The course we have chosen is regularly swum during the summer months. The river is generally very swimmable for the whole length of the course. 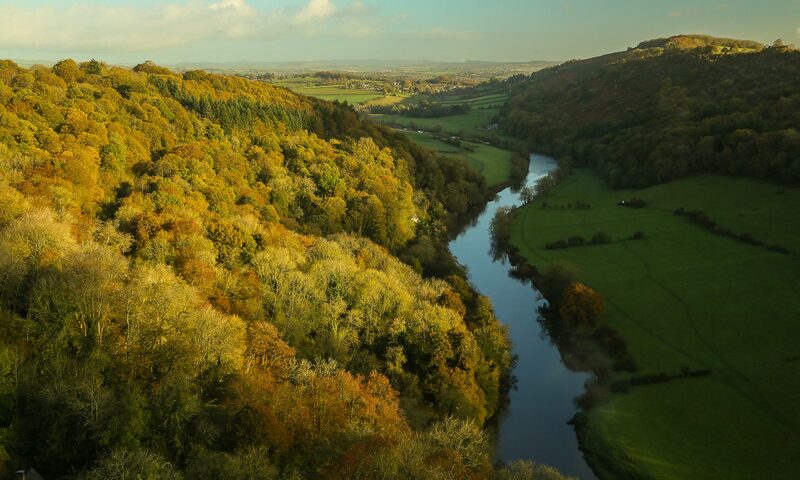 Nevertheless, the Wye is a wild river! There is a very shallow section at Lydbrook, approx 100m long, where swimmers on the 12km course will almost certainly need to walk. Swimmers on the 7km course will need to walk 20-50m to reach water deep enough to swim. In addition, there is a short section of shallows midway between the 12km and 7km start points, and a final short shallow section approx 1.5km before the finish. SARA personnel will be positioned at the upstream end of these sections of shallows to advise and assist swimmers. Powered SARA Rescue Craft will generally be positioned between each of the shallow sections. The river temperature will be taken in the weeks before the event, and published here and on our Facebook page. First Aid posts will also be located at these refreshment points. 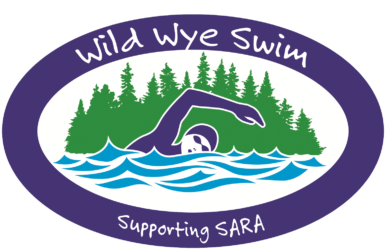 Please note that there will be no possibility of ‘getting a lift back to the finish’ once you are below Lydbrook – any SARA vehicles on the bank will be for safety and emergency response only. There are very nice footpaths along both banks…. Aside from the SARA rescue boats, no powered craft are anticipated on the river. The pleasure cruisers from Symonds Yat do not come up as far as Huntsham Bridge. We do anticipate a number of canoes (mainly tourist Canadian canoes) to be using the river at the same time as us. They will all be heading downstream as well, and starting at the same location as the 12km swim where they will be informed about the event, so we do not anticipate any issues. All the local canoe hire companies have been briefed.